I’m Melissa Henry from Boorowa in South West NSW. I’m a Young Farming Champion representing the sheep and wool industry. 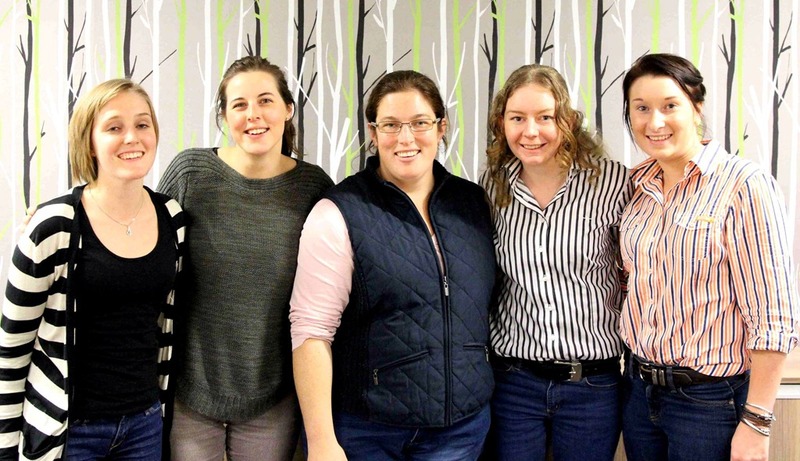 I’m not from a farming background, I grew up in the Hawkesbury District of Western Sydney. My first introduction to agriculture was at high school showing sheep and beef cattle and I loved it! Agriculture has opened more doors for me than I ever knew existed. I have been very fortunate to travel and look at the diversity of agriculture both in Australia and overseas. I’ve seen farming systems in Canada (Quebec and Alberta), South Africa and New Zealand. I completed a Bachelor of Animal Science (Hons) at the University of Western Sydney (Hawkesbury) and a Graduate Certificate in Agricultural Consulting at the University of New England. At home I have my own flock of naturally coloured Corriedales which is very much a niche market. 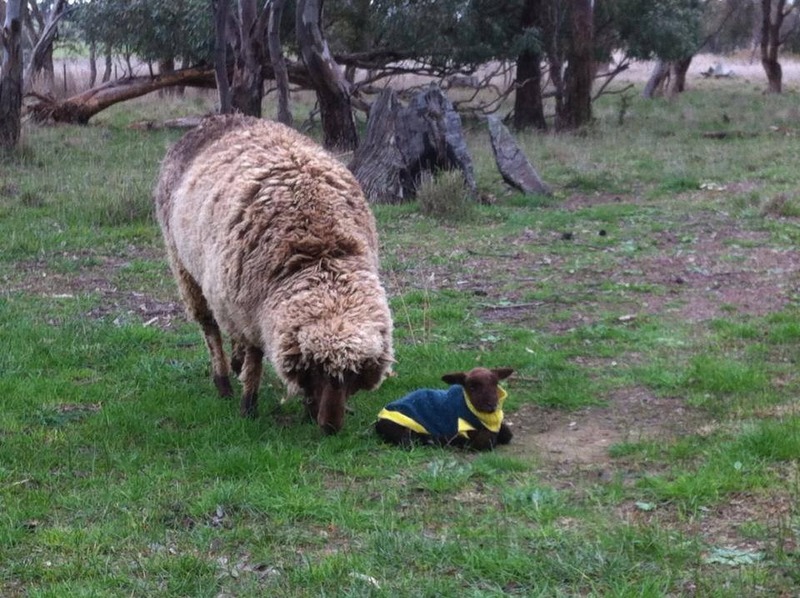 I established Quebon Coloured Sheep in 2004 which gave me the opportunity to learn first hand what it takes to be a farmer – even if it is at a small scale. My fleeces are sold to hand-spinners and textile artists. My wool colours range from light to dark grey, fawn to chocolate. 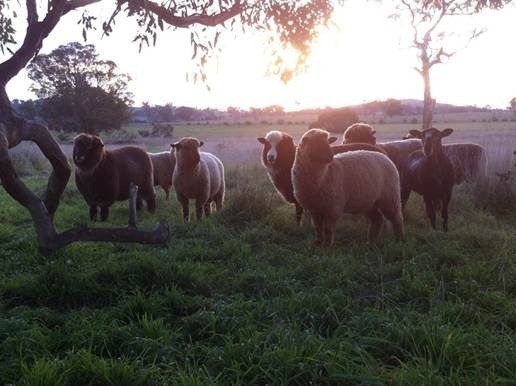 My ram and ewe lambs are sold to other breeders of coloured sheep, and the wether lambs are sold into the meat market. I show my sheep as well, which is a great way of benchmarking the flock and to meet other breeders. 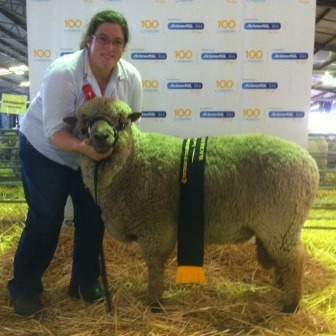 I was very excited to recently win the Grand Champion Ram in the Black and Coloured Sheep section at Canberra Royal Show . I wear another hat and that is Catchment Officer for the Lachlan Catchment Management Authority. 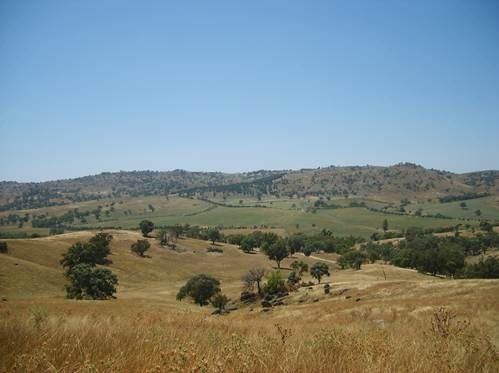 My role is to deliver natural resource management projects, such as revegetation, waterway protection and farm planning to farmer and rural landholders in the Boorowa and Upper Lachlan region. I also work with community groups such as Landcare and the local fishing club to run local events and field days. The most rewarding part of the job is to work with farmers to achieve their production and sustainability goals by helping them along the way with matched federal and state funding. This funding assists with on-farm works such as fencing and tree planting as well as formal and in-formal training opportunities. I have found there are a lot of negative misconceptions in the city about what life in a rural community is like. I love the open spaces, the quiet, the birds, seeing wildlife almost daily, recognising people when you walk down the street, watching the weather fronts as they move across the landscape. I admire the values of country people: genuine, friendly, open, family focussed, dedicated, innovative, passionate about what they do and their communities. I am inspired by the community spirit, particularly in times of extreme weather events such as floods and fire. Individuals pull together at the drop of a hat to help others in need, from moving stock to making sure that there is food in the fridge. 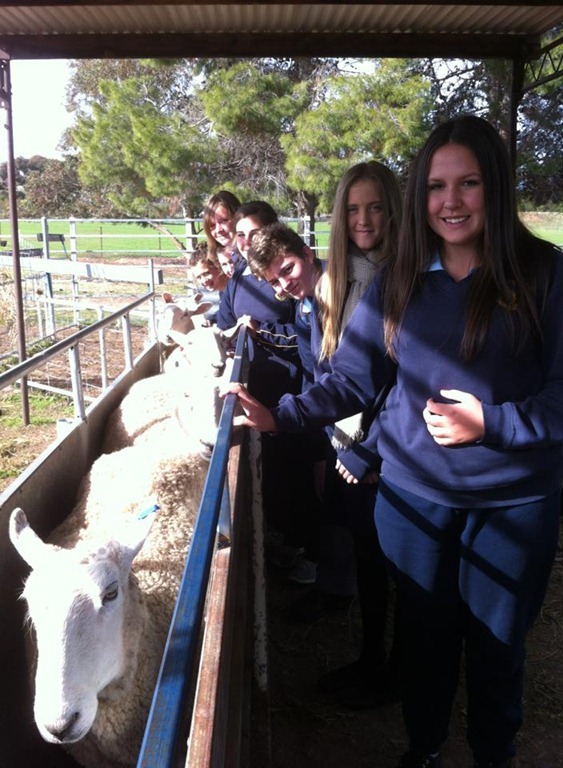 Meeting with the Junee High Art4Agriculture Archibull team – what a fantastic group that are so keen to share the positive story of sheep and wool. 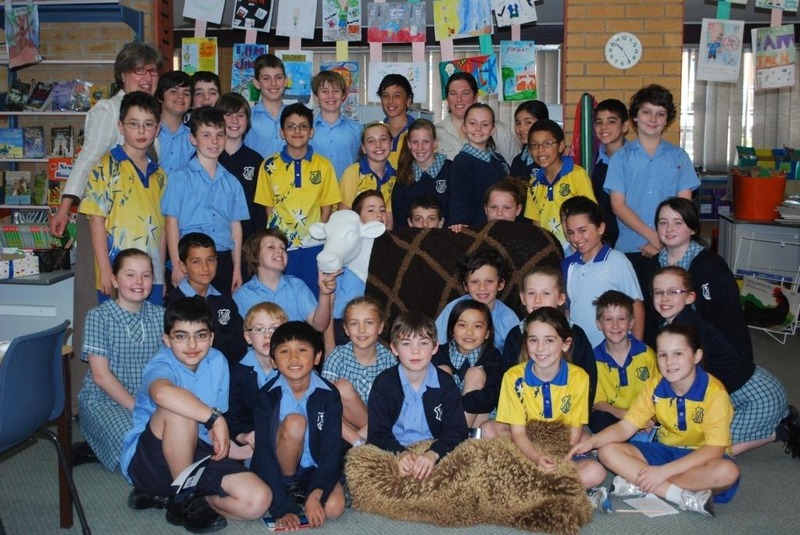 Our Australian sheep and wool producers hold a special place in my heart. They care for some of our most diverse farming landscapes and our scarce natural resources. They also underpin our wonderful rural communities like Boorowa. 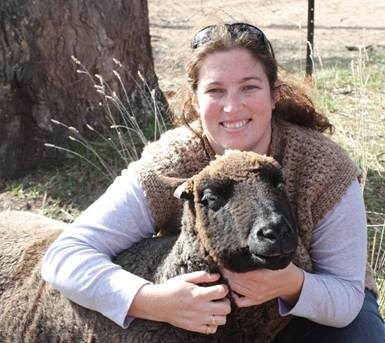 It is an honour to be able to utilize my project management and communication skills to support sustainability within rural businesses and ensure our sheep and wool producers have a profitable future. And this winter when you are putting your scarf on, think of me and my girls. You can follow Melissa @baalissa on Twitter.